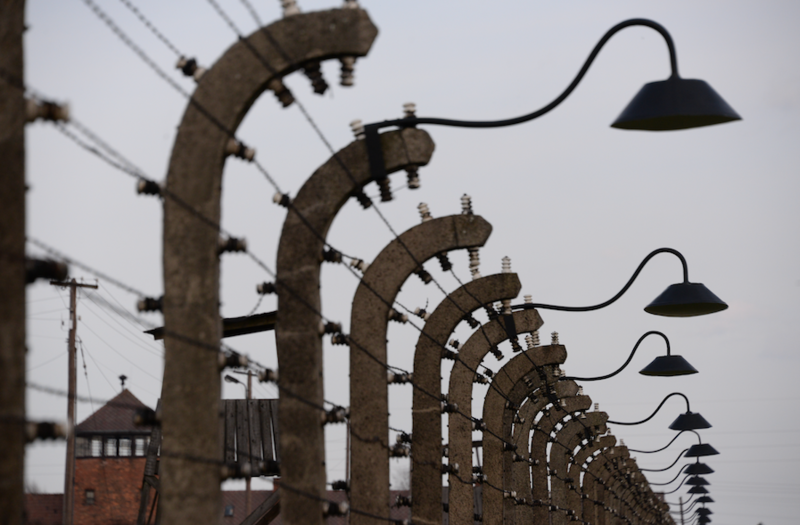 Throughout the exhibition tour, visitor will be able to see and pass by several original concrete posts, lengths of barbed wire and other elements that prevented the prisoners from escaping Auschwitz and still stand on the camp’s perimeter. The substantial height of these posts (almost 4 meters tall) and the high-power electric fence guaranteeing its effectiveness, as well as the strict control by SS members stationed on the multiple watchtowers set all over the complex, frustrated every attempt to escape. 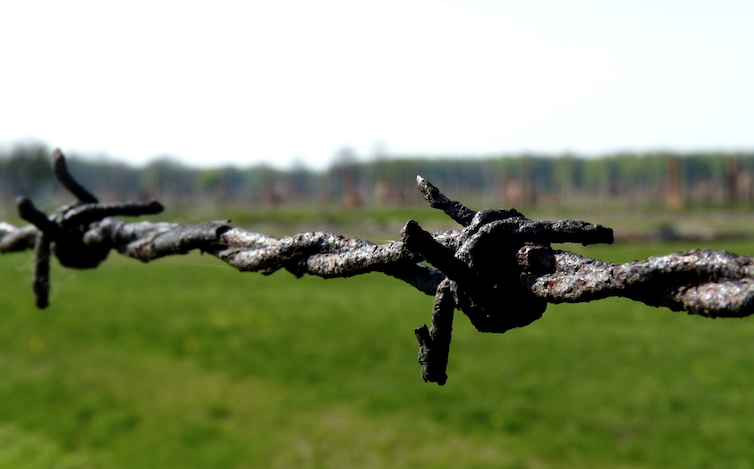 In fact, the SS snipers did not hesitate to shoot down every inmate that came near the wired fence.